Keep your youngsters engaged with the outdoors this summer - enroll them in one (or more!) 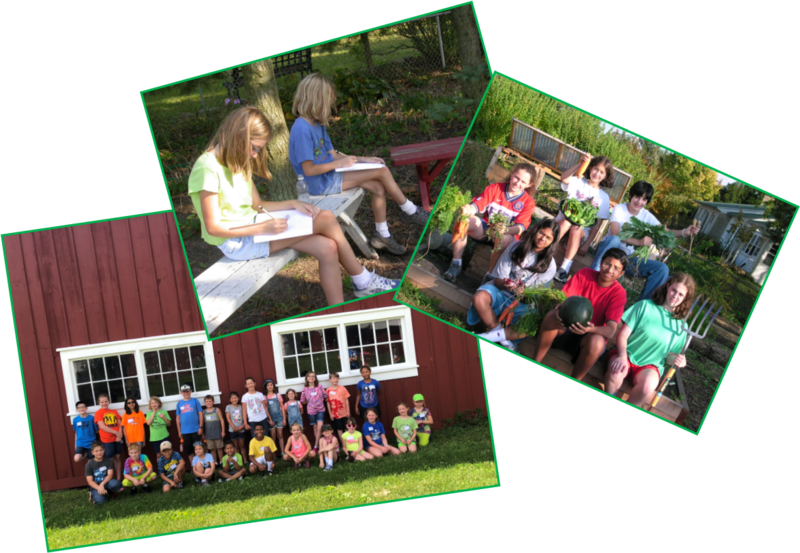 of The Conservation Foundation's Summer Camp sessions! Members of The Conservation Foundation receive 10% off their camp registration! If you are a member and have not received a camp discount code, click here. If you're not a member, click here to join now so you can take advantage of this discount and other benefits.